Creating a comprehensive insurance program is a crucial part of a risk management solution for any business size, but the many emerging risks in today’s business cannot be addressed solely by buying insurance. They say a picture is worth a thousand words, so a video’s got to be ten times that, right? 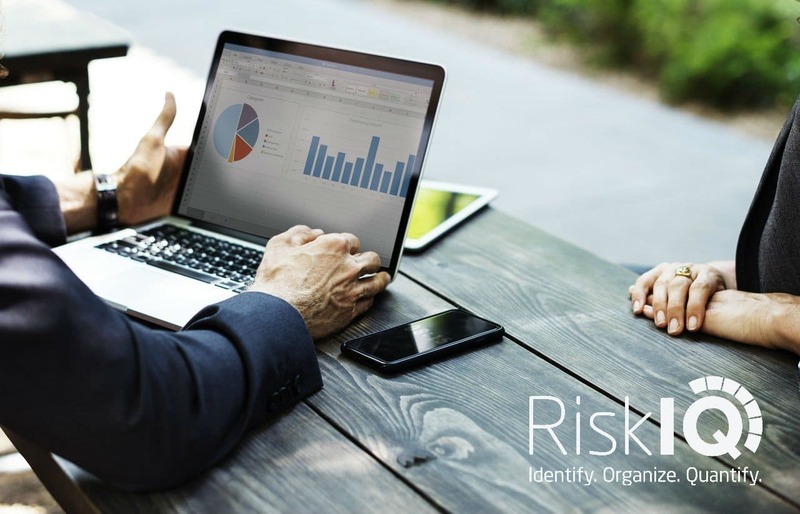 That’s why we’ve created this short video to give you an overview of how RiskIQ™ works to create customized risk solutions for your business. Whether it’s property casualty, liability or employee benefits, we can help you maximize the return on your investment in risk management.